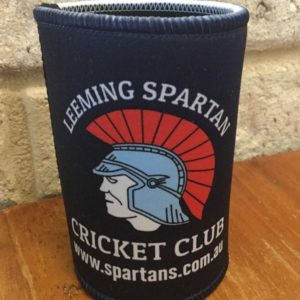 On behalf of the Leeming Spartan Cricket Club members, committee, and friends, we are hugely appreciative of our incredible sponsors who are supporting us in season 2017/18. Our Sponsors are an integral part of the Spartan Family, and we are enormously grateful to have them on board. Listed below is an overview of all of our Sponsors, as arranged by tier. You can view the lists by clicking on the coloured banners below. Furthermore, you can learn more about our incredible sponsors and go directly to their page by clicking on their logo. 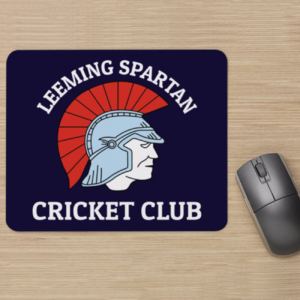 Thank you to our outstanding Sponsors for supporting the Leeming Spartan Cricket Club in 2017/18, your contribution plays an invaluable role in furthering our success, and for that, we are eternally grateful.